So I had a package of chicken and a carton of mushrooms staring at me in the fridge and this is what I came up with. Pretty darn good for winging it and not having a recipe. The trick to good sauteed chicken is seasoning throughout each step - before you start, while cooking, and then again while it's simmering away in this rich creamy sauce. If you don't, trust me your chicken will be bland. And we all know how I feel about bland chicken. If you aren't a mushroom lover (which I know many aren't), you could simply omit, or swap with some sun dried tomatoes or other fresh veggies. But, if you love mushrooms like us - don't swap! Keep them in. In a bowl pour in flour, season with salt and pepper. Preheat a skillet to medium-high heat. Wh﻿en hot, dredge seasoned chicken in flour, shaking off the excess. Pour oil in skillet and lay in chicken. Sprinkle minced garlic into the pan. Cook chicken 2-3 minutes a side, or until just cooked through. Remove from pan and keep warm. Turn down the heat in the skillet to medium-low. Pour in milk and start scraping the bits from the bottom of the pan. Season again with salt and pepper. Turn up the heat a little and add in mushrooms and let cook for a 4-5 minutes, continuing to stir. Once this mixture starts to thicken, place chicken breasts back into the skillet to heat through, sprinkling with parsley. When sauce is thick and chicken is reheated, serve. I served this with some roasted potatoes and we called it good! I came across this sign the other day and I think it fits me perfectly. You've often heard me ramble on about having a part-time job, two kids under the age of 2, a husband, two dogs, a blog, a life....so when I saw this sign I felt it fit me to a tee. I started this blog back in 2009 shortly after our son was born. I was staying at home and needed something just for me. Something that would calm me down when the spit-up, crying and endless amounts of laundry just about put me over the edge. 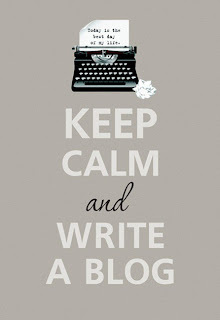 I can honestly say that blogging keeps me calm and gives me just "enough" of something else in my life to keep me sane. When the husband and I finally finish our little home office project I hope to hang up this sign. Until then, I'll just keep eating this chicken. YUM, this looks like my kind of meal. I will have to try it! Love the sign...I totally relate! I started my blog for exactly the same reason times four! that looks quite tasty, I love mushrooms so much. My husband loves mushrooms - thank for the recipe Ally! 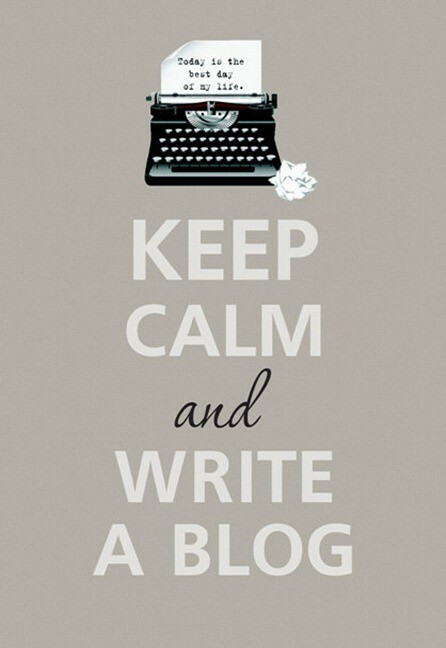 And I couldn't agree more about blogging. Since my husband has been so sick this past year, socializing outside of the house has ground to a halt. And while I still have work friends, its not the same. I'd say that looks darn good for winging it!!!! Ohhh my husband would love this! What kind of milk did you use? Whole? Always great to have a super recipe for chicken breasts - sounds delicious! Yep, I stole the kid's whole milk! Love that sign....and the recipe! 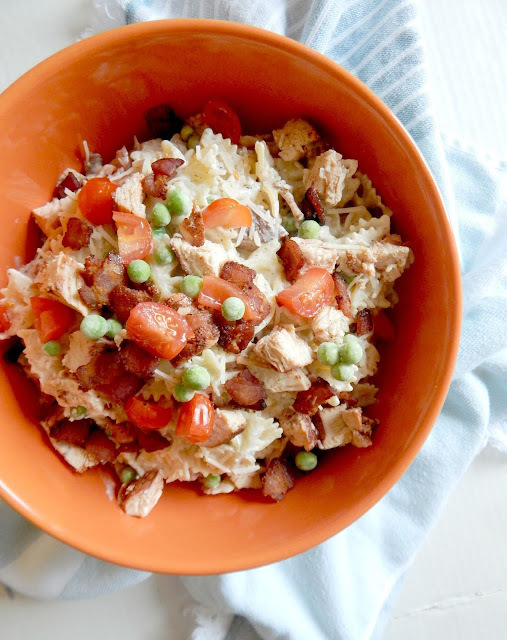 We are big chicken eaters at my house so I'll add this to the list of recipes to try. Thanks!